"Reduzierstück, 2″ innen auf 2″ außen"
Exhaust Pipe Connector Inside Diameter (in): 2.000 in. Exhaust Pipe Connector Outside Diameter (in): 2.000 in. 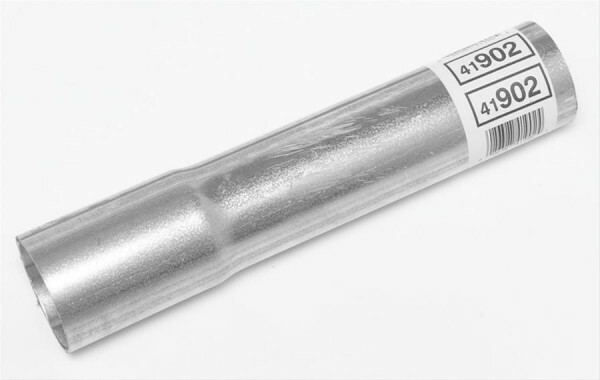 Exhaust Pipe Connector Length (in): 10.000 in. 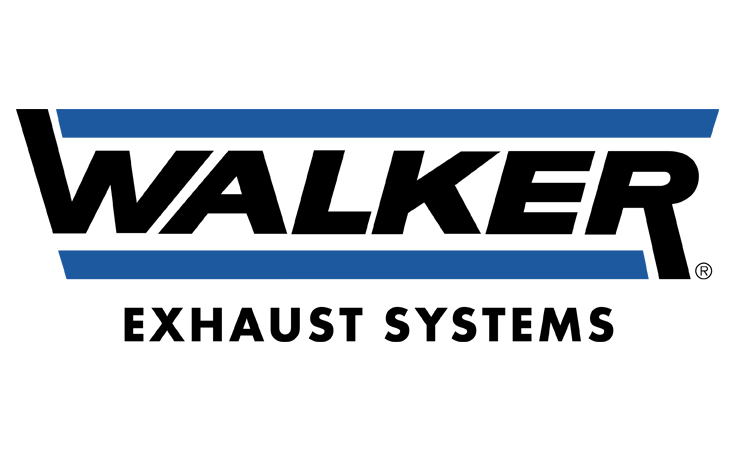 These Walker exhaust pipe connectors are designed to connect two exhaust pipes of the same inside or outside diameter. They are made of steel and have a natural or aluminized finish, depending on the exhaust pipe diameter.